Allow our tourism staff to organise your stay and accompanying activities while undergoing therapy. 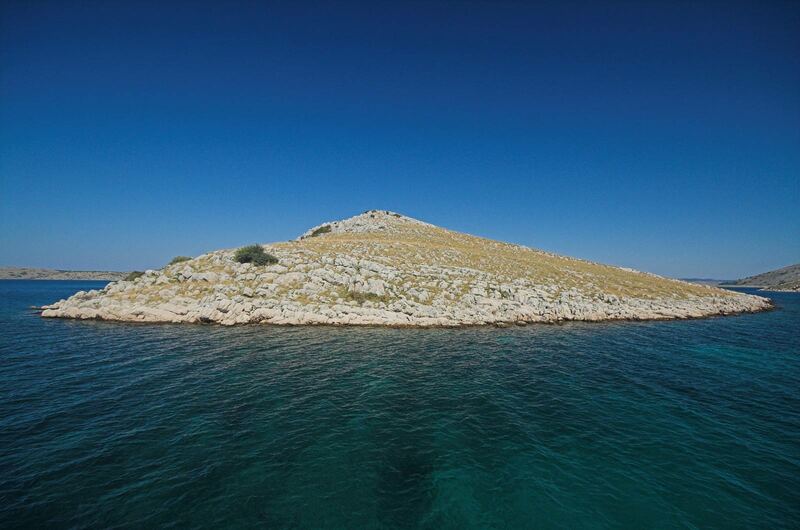 Accommodation can be organised in an apartment or in one of the leading hotels in Vodice. 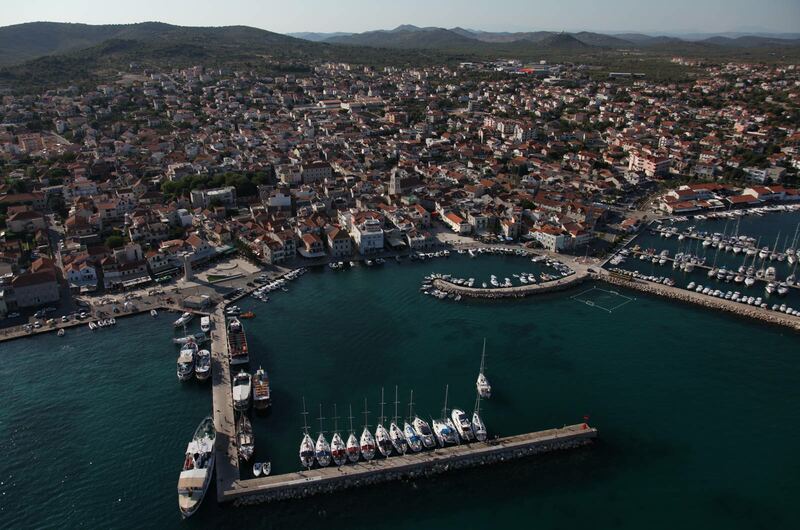 Vodice is the tourism centre of Šibenik-Knin County and has an ideal geographical position in the centre of the Adriatic coast. 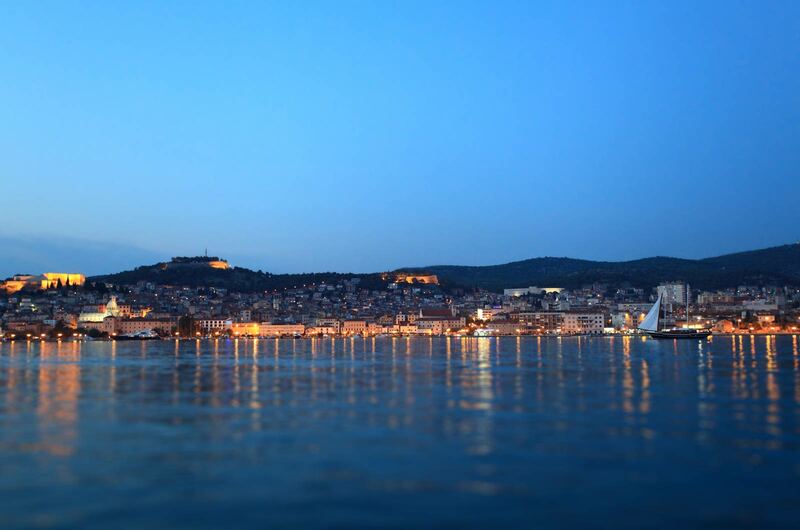 Vodice is one of the most visited towns on the Adriatic, and offers a diverse array of tourism activities. 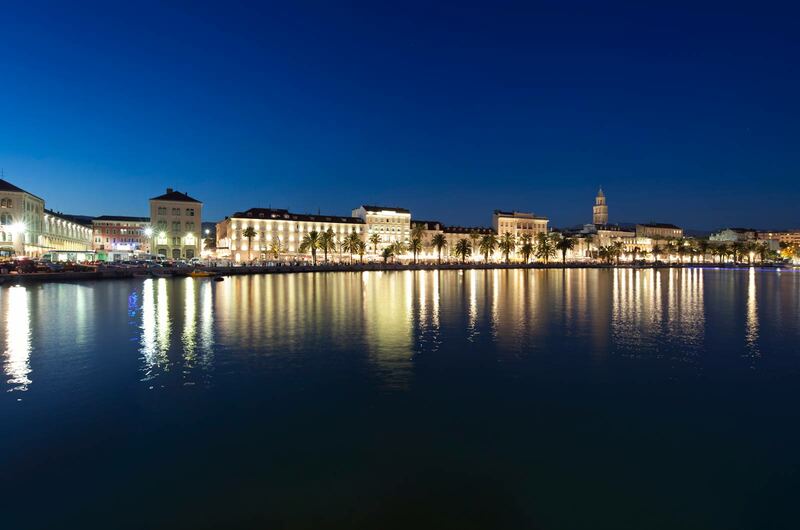 Due to its geographic position, Vodice has ideal transport connections and can be reached by car along the A1 state motorway, by boat via the international ferry lines Split – Ancona and Zadar – Ancona, and by air via the two international airports at Split and Zadar. 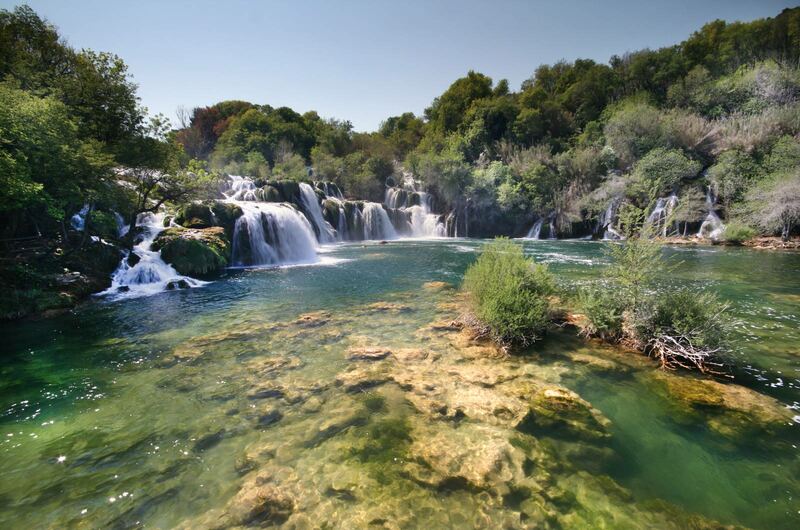 Two national parks, Krka National Park and Kornati National Park, are found near the town, and we would be happy to organise a guided tour for you. 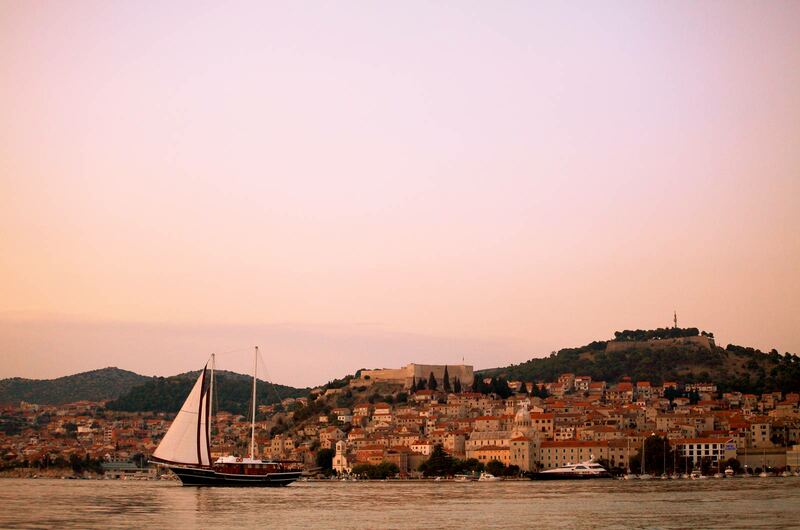 The City of Šibenik is just a ten minute drive away. 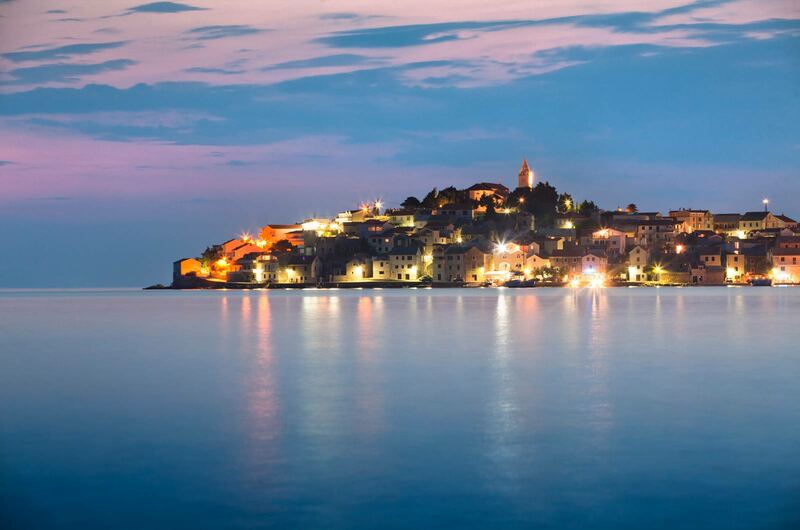 Šibenik is the oldest native Croatian town on the Adriatic coast, and is a city with a rich history and cultural heritage. It is surrounded by four medieval fortresses, and home to the renowned Cathedral of St. Jacob, making it an ideal tourism destination. 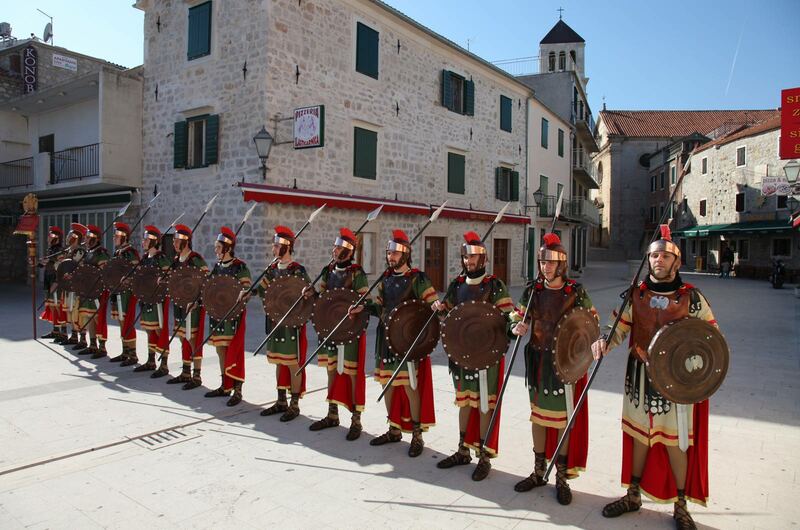 We can also organise a trip to the largest Dalmatian city, Split, which is filled with historical and cultural points of interest, the best known of which is certainly Diocletian’s palace, which is also the main symbol of the city.